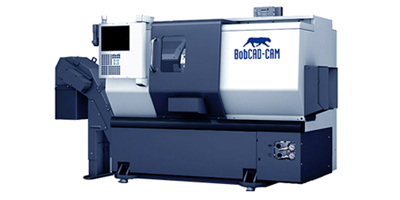 BobCAD-CAM Mill Express is loaded with powerful features for getting your CNC shop up and running fast. It offers complete CAD design and solid modeling capabilities for simple and complex jobs and includes an intuitive wizard driven interface that makes setting up toolpaths quick and easy. Access over 160 powerful 2D and 3D model design and editing features that allow you to innovate faster and more efficiently than ever. 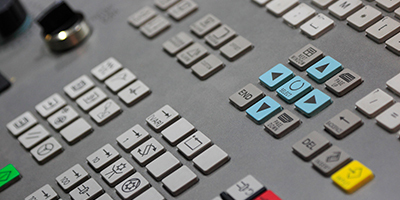 The user-friendly software design makes designing complex part models easy enough for new and occasional users and powerful enough to meet the needs of advanced designers. 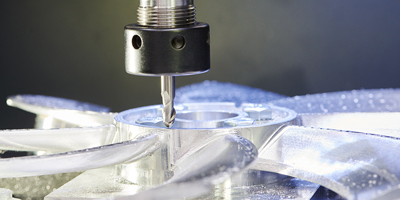 Lathe CAD-CAM makes it easy to set facing and OD/ID roughing, finishing, threading, & grooving 2 axis toolpaths on your CNC turning machine. 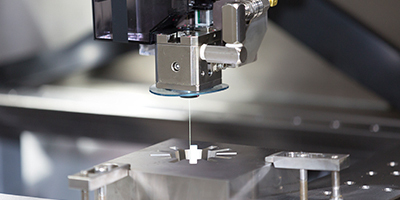 Define custom tool holders, inserts and part holders for a realistic simulation experience to give you the peace of mind in knowing what will occur at your actual machine. 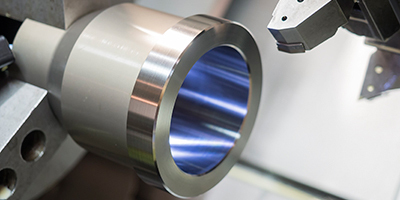 Achieve higher per job profitability via improved sheet yields and reduced waste with the new Nesting module inside BobCAD-CAM. 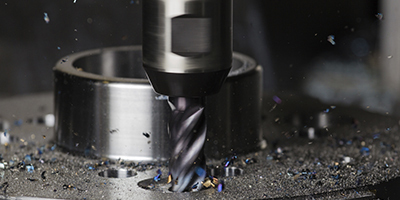 The powerful true shape nesting engine and intelligent sheet optimizers run your parts through as many as 102 trials so you can get more parts out of every sheet. 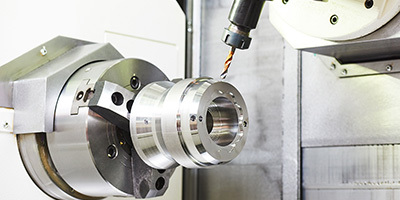 BobCAD-CAM CNC programming software for laser, plasma, and waterjet machines offers powerful 2-5 axis cutting capabilities with a fully integrated CAD system that allows you to transition seamlessly from creating your part model to assigning advanced toolpath strategies for your g-code programming. Turn your artistic imagination into a manufacturing reality with the powerful CAD design tools of BobART! 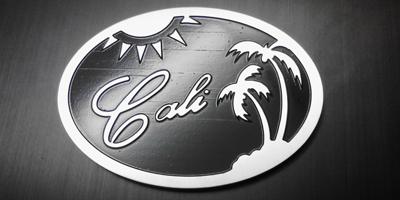 Sign makers, custom woodworkers, mold makers, jewelry makers, musical instrument makers, and more use BobART to convert images from raster to vector to perform embossing, carving, engraving, and 3D relief work. 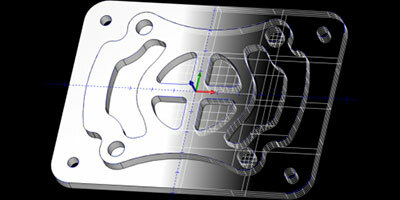 Predator CNC Editor is an intelligent editing program designed specifically to modify CNC programs. It’s loaded with powerful editing features that offer a superior time savings compared to plain text editing. 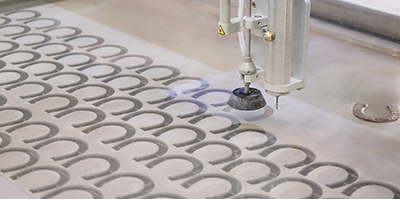 The program even allows you to verify your CNC programs with 3D solid based verifications. Visualize your machine in action within the CAM simulation window to test and confirm your toolpath programming on 2-5 axis CNC machines. 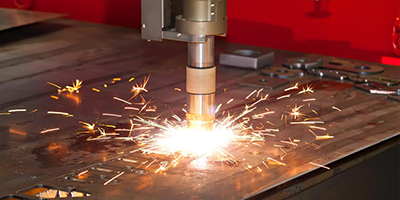 This allows you to verify part fixtures are oriented correctly, machine movements are collision free, proper tool fixtures sizes are being used, and much more.